Winter finally arrived in January, just in time for our return to campus after the holidays. While the new year has brought us snow and cold weather, it also brings with it a new production schedule for InsideOCULA. In 2016, there will be five issues of InsideOCULA: two in each of the winter and fall semesters, and one in the summer. Following the current issue, you can also expect issues to appear on the first of the month in April, July, October and December. We’re hoping the new schedule will make the release of new issues more predictable and evenly spaced throughout the year. Our first issue of 2016 brings with it a farewell message from Shanna Pearson, the outgoing OCULA President. 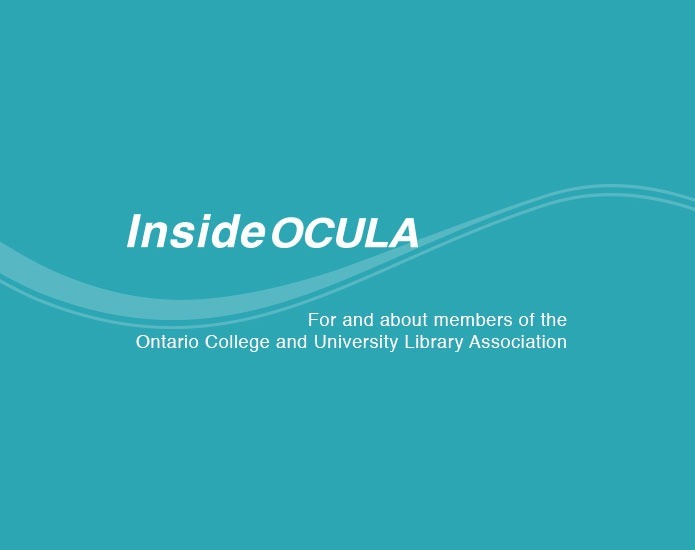 Check it out to read some OCULA highlights from 2015, including some of Shanna’s reflections on her experience attending Library Day at Queen’s Park. InsideOCULA is packed with content this month, with three feature articles. The Third Government Information Day in Ontario was held in Waterloo this year, and its organizers, Hélène LeBlanc and Agnes Zientarska-Kayko, have written an account of this conference with brief overviews of each of the presentations. Does your institution have an open access (OA) policy? Not all of them do, and those that do don’t always have the same ideas about what it should say. 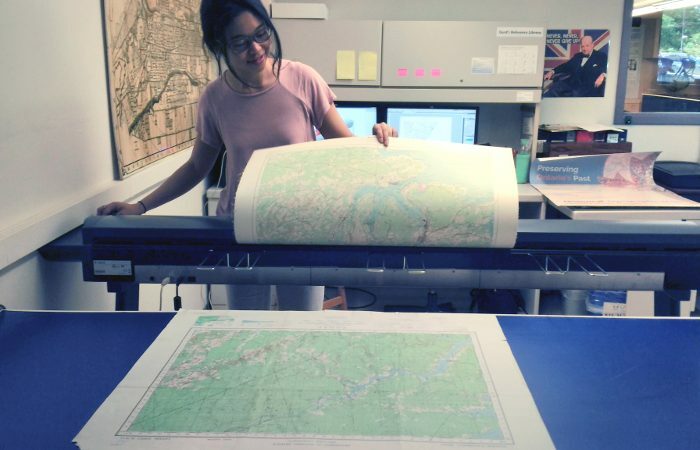 In OA policies in Canada: a quick and dirty environmental scan, Chris Landry, OCULA’s 2015 New Librarian in Residence at OCAD University, investigates OA policy at Canadian research libraries. 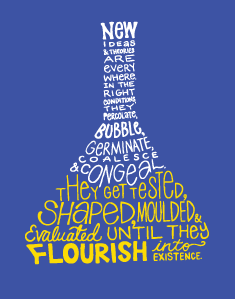 You might be surprised at what he discovered. From our third feature article, you too can learn about The Joys of digital preservation. Peter Duerr gives an account of a past digitization project at York University, and it’s clear from his experience that being flexible with your plans and cultivating collegial relationships can go a long way in helping to navigate around technical roadblocks. Lastly, this issue’s “Around the Province” column provides some neat ideas to help break up the stress of the new term. 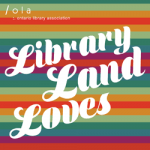 Learn more about the feel-good activities happening now at Brock University’s James A. Gibson Library in Elizabeth Yates’ article, Lego and love in the library. I expect many of our readers capped off what was likely a very busy month at academic libraries by attending the OLA Super Conference in Toronto. With so much on the schedule, and so many areas of professional practice represented, I’ve always found it difficult to choose which conference sessions I’d most like to attend. Luckily, I can often rely on my colleagues to fill me in on the details of sessions they attended but that I missed. Speaking of which (Hint! Hint! ), sharing our professional experience is a great way for us to learn and develop our practice, and InsideOCULA hopes to provide a forum for all of OCULA to do this. Did you attend a group of Super Conference sessions within a particular sector or subject? Are you working on an interesting research project or have you developed an innovative program or tool? Have you had any recent experiences teaching or providing library services that you think others in your profession could learn from? 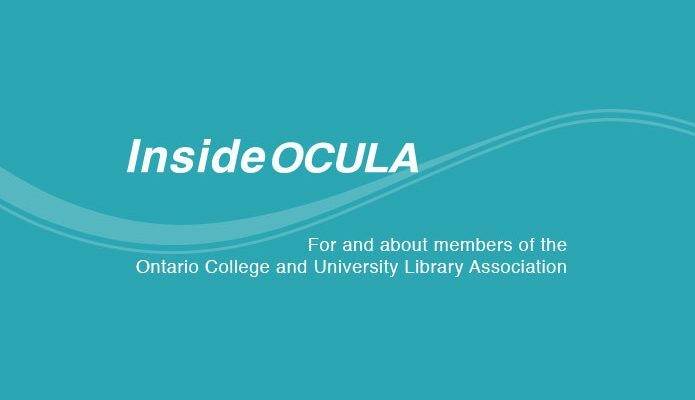 Why not share them with the library community with an article in InsideOCULA? You can contact the editorial team with questions, ideas for future stories, or to submit completed articles at insideocula@gmail.com. We look forward to hearing from you! Graeme Campbell is the Open Government Librarian at Queen’s University Library, and Deputy Editor of InsideOCULA.